Even if you're staying home for Christmas this year, you can still feel like a traveller with this selection of Holiday drinks from around the globe. Bottom's up! This Christmas Market staple is served throughout Europe during the Holiday season. Wine (usually red) is warmed with delicious spices such as nutmeg, cinnamon, cardamom and ginger and sweetened with sugar or vanilla bean. 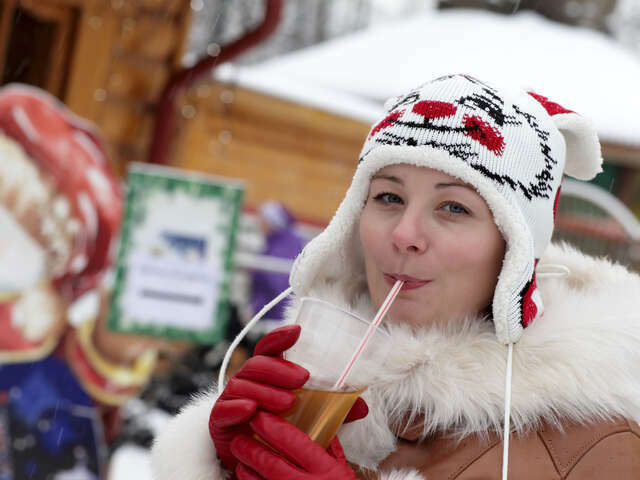 Gluehwein goes by many names, including Swedish Glogg, svarene vino in the Czech Republic, vin fiert in Romania, and as Mulled Wine in English speaking countries. Try it for yourself in Europe this winter! Although Chile is probably better known for pisco sours and wine, at Christmastime it's time to indulge in a glass of "monkey's tail". Similar in texture and taste to eggnog, it contains aguardiente (a generic term for any hard liquor), milk, sugar, coffee and cloves. Yum! 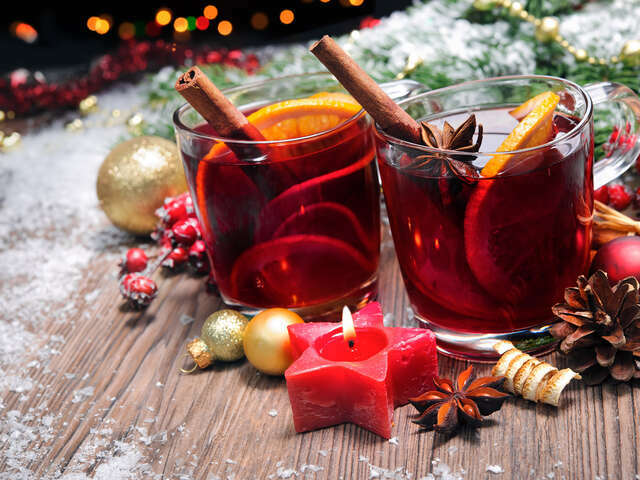 Sorrel Punch is a traditional Christmas drink of the Caribbean that is made from dried hibiscus flowers, locally known as sorrel. This is combined with dark rum, sugar, fresh ginger, water and lime juice to make a nice change from the usual mulled wine. Try it for yourself in the Caribbean! Perhaps an acquired taste, this festive drink from the UK is a cocktail made from advocaat and lemonade in approximately equal parts, with a dash of lime. Try it for yourself in the UK this winter! This Puerto Rican drink truly embraces the festive spirit of loading yourself up on fats! Coquito is generally a rich concoction of spiced rum, condensed milk, coconut milk, vanilla, and spices such as cloves, nutmeg, and cinnamon. Sounds delicious to us! Try it for yourself in the Dominican Republic!